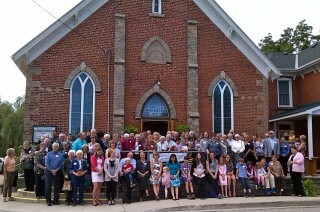 Mount Carmel-Zion United Church Celebrates 175 Years! 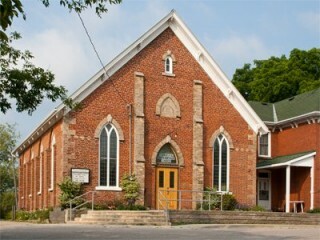 Morriston Mount Carmel United Church celebrating the 90th anniversary of The United Church of Canada on June 10th, 2015 at 10:30am. 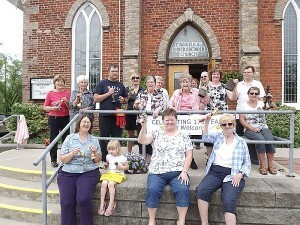 To recognize events, members of the Church rang bells to celebrate many different highlights which occurred from 1925-2015.